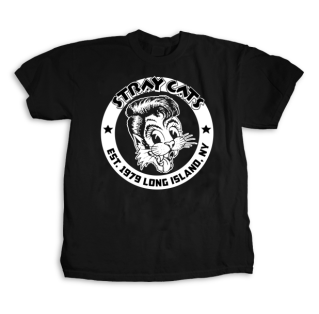 Rev up your Stray Cat style and GO! 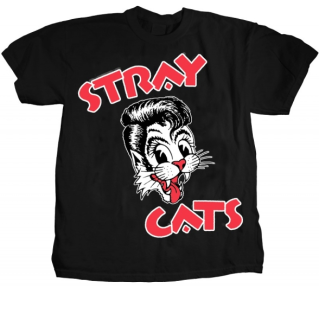 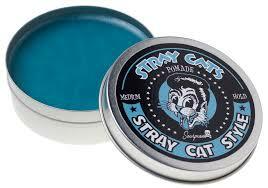 Grab some Stray cats merchandise to go with your greased up Pompadour – only if you got cat class and you got cat style! 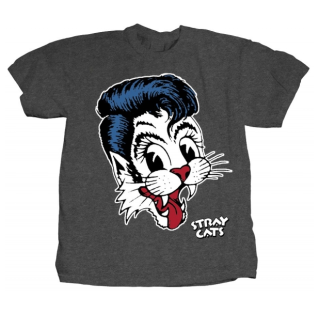 Click here for all you Stray Cats goods.